Residing in N13 Palmers green and surrounding areas and looking for professional service provider for waste removal services? If yes, knock at the doors of Easy Go Skip Hire. 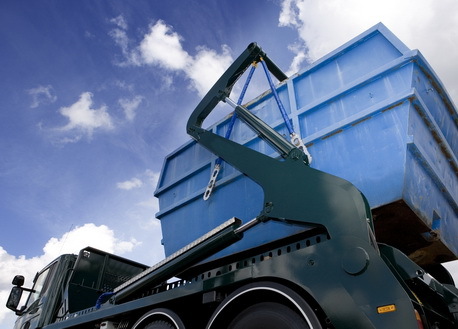 We are one of the leading and registered waste management companies operating in entire London. Fulfilling the waste removal needs of residential sector, commercial sector and construction sites, we aim at offering same day or very next day clearance services to our customers. Removing waste from houses, offices or gardens is not an easy task, however the same task is performed with ease by our experienced professionals. They reach at the intended place with the right tools and equipment and perform the task with great accuracy. Because we offer skip hire services of various sizes like 4 yard, 8 yard, 12 yard, etc., thus we are able to fulfill every clearance demand of every size. Talking about prices, we assure that you to charge competitive prices depending upon the kind and size of services availed by customers. Interested people can easily select our services by calling us at the number at the top of the page.